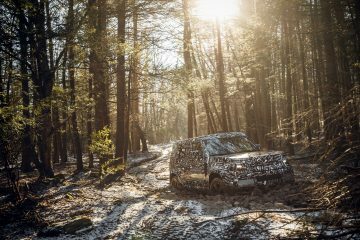 Spring was more of an illusion than a reality here in Northern New England, but in much of the rest of the country, great weather abounded and Land Rover enthusiasts took full advantage of the opportunities for travel and adventure. Happily, they’ve shared them with us in this issue of Rovers Magazine. 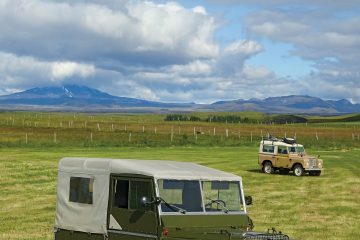 The father-son team of Frank and Alex von Hippel chose to drive their Defender 90 from Alaska to Arizona. As you’ll learn from their story, not only did they enjoy the majesty of the scenic Canadian provinces and US states, but their trek also bonded their generations through the shared experience. If Arizona does not produce enough dry heat for you, how about Death Valley? Paul Dunn met up with Californian enthusiasts to explore the inspiring Death Valley National Park and discovered once again how the shared love of Land Rover adventure brings out the best in enthusiasts. 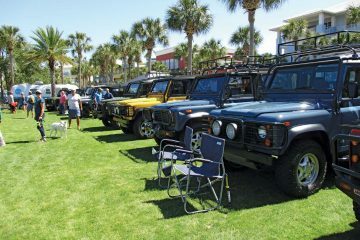 When Texans want to have fun, they bring their Land Rovers out every April for the big [what else — it’s Texas!] South Central Area Land Rover Rally [SCARR]. 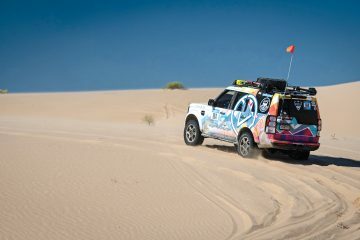 Rovers North’s Zack Griswold and Dillon Bonk participated this year, but made their adventure even bigger by joining a New Mexico enthusiast and traveling an additional 770 miles to the event in his Defender 110. 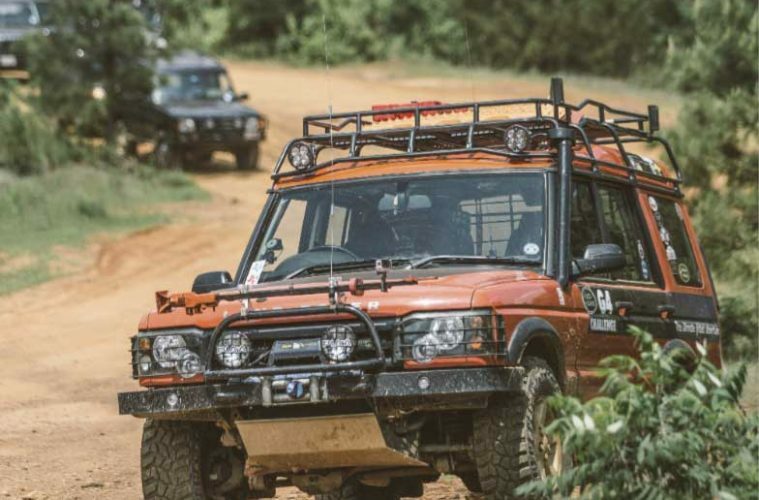 SCARR didn’t disappoint and the lure of southern warmth and hospitality proved equally strong at the Sand Rover Rally in the Florida Panhandle, where we met enthusiasts from Mississippi to Georgia. 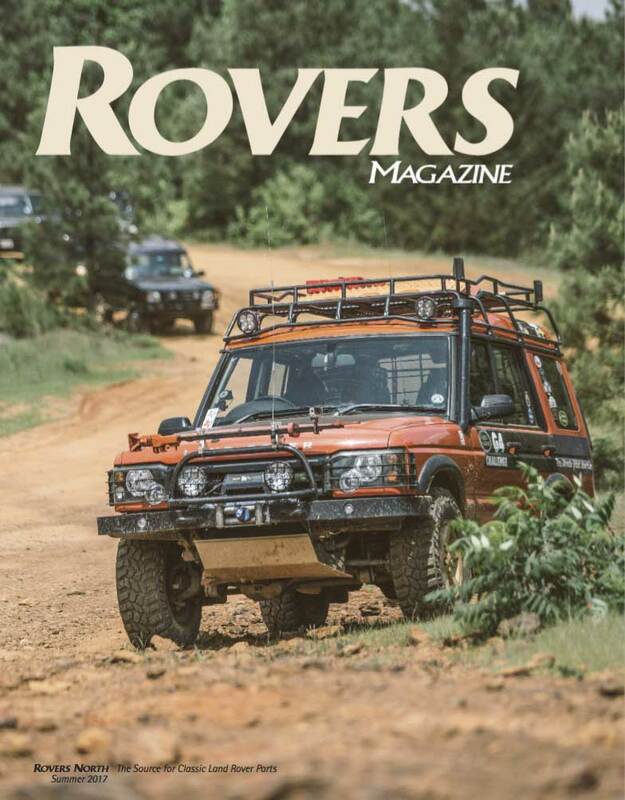 Further north, Rovers Magazine marveled at the beauty of the Blue Ridge Mountains of Virginia with a wide range of interesting men and women at the Rovers Owners of Virginia’s Wintergreen event. The mountain air and stunning scenery brought dozens of enthusiasts out of their urban and suburban lairs to drive the steep forest trails and stream crossings of this beautiful resort area. 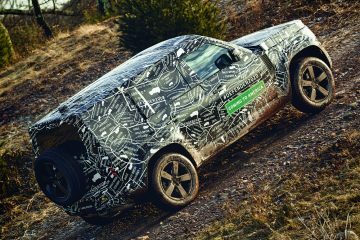 Land Rover supports many athletes worldwide and one of their longest sponsorships has been of Eventing. The personal commitment of talent, energy, resources and training by Eventers seems exhaustive, but their events are spectacular — few as impressive as the Rolex Three Day Event in Lexington, KY. Jaguar Land Rover North America invited Rovers Magazine along and we witnessed the important role of Land Rovers in the equestrian world. 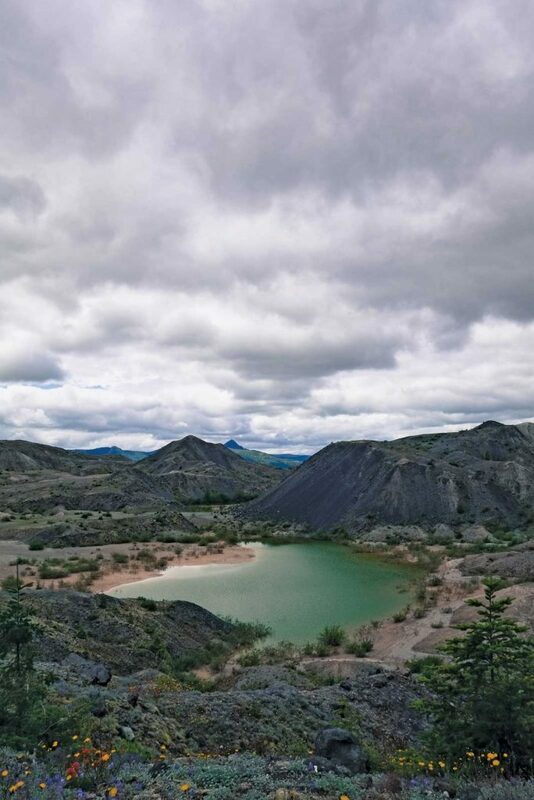 Wherever your Land Rover takes you, and whatever you choose to do with it, Rovers North appreciates that you let us be a vital part of your Land Rover adventures. The Rovers North inventory of Genuine Land Rover, ProLine and other specialty parts have been carefully selected and tested so your Land Rover will help you create your own stories. Wherever you go in the world, Rovers North can assist you. 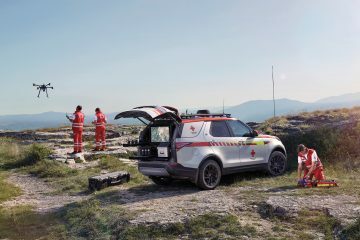 Whatever you choose to do with your Land Rover — work, leisure or adventure — Rovers North stands ready as your partner. 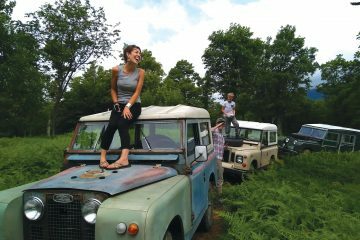 Tell us about your Land Rover experiences; we’re eager to share them with the Land Rover community!